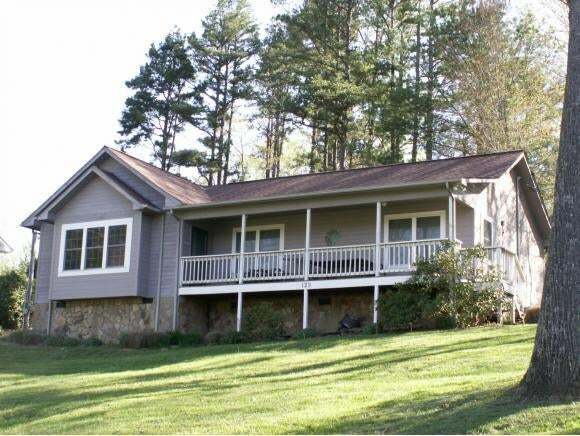 LAKE WATAUGA PROPERTY...CHARMING raised ranch style lake home situated on a .37 acre lot in the beautiful mountains of Northeast Tennessee. 123 SUMMER HILL PRIVATE DR. offers lake living with ease of access and all with a low maintenance style. 3 BD, 2 BA the property offers an inviting great room upon entrance with view to a floor to ceiling stone fireplace ...center to the cathedral ceiling feature. Open kitchen concept- the property offers a spacious kitchen with granite and cabinetry upgrades such as soft touch close feature. The dining...eat in area with walk out access to the rear-low/no maintenance deck area for ease of entertaining... are all found here. Bedroom one and two are just down the hallway both with views to the mountains and Lake Watauga. The Master found to the end of the residence offers en suite with full appointments and walk in closet. Lake and mountain views- from two points- revel from the Master Suite. Traditional styling and dÃ©cor, the property is turnkey and is being sold furnished...ready for your arrival. 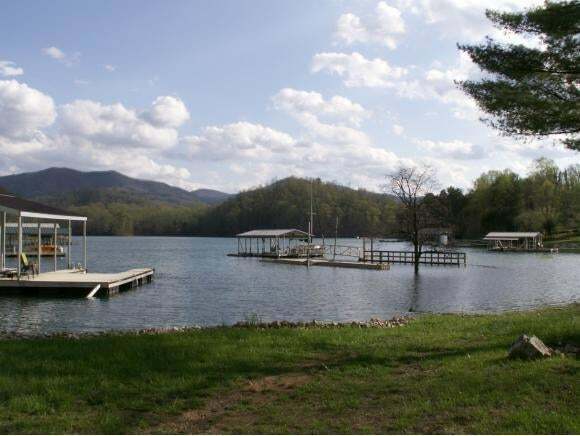 Journey down to where the main attraction is found "lake front" to the shoreline of Lake Watauga surrounded in and around by the amazing Cherokee National Forest. Floating dock and walk way allow for boating and lake fun filled days. Find a perfect weekend and summer getaway or live all year round surrounded by seasonal views of the lake area with this priced to sell property. Enjoy big sky views from the covered front porch or from the picturesque window sitting area inside. 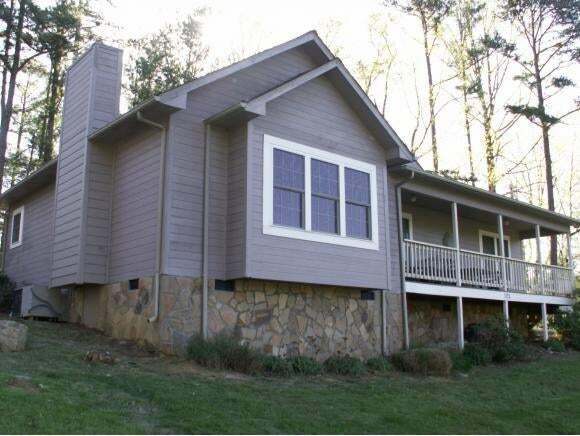 Nestled on a point of Watauga...claim lake views from every angle to the property. Come and enjoy superior lake style living. Offered at a reduced price of $349,900 including a NEW HVAC. Call today to view 123 Summer Hill Private Drive. Buyer/ Buyer's agent to verify information found herein.